Where have they gone, those guys who were on fire a month ago? 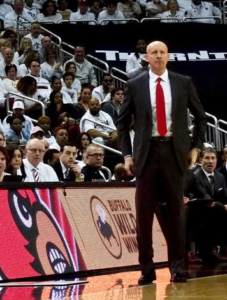 If this University of Louisville basketball team wants a decent seed in the upcoming NCAA Tournament, it’s time to get back on track. Now. Not next week, not the ACC Tournament. Now. 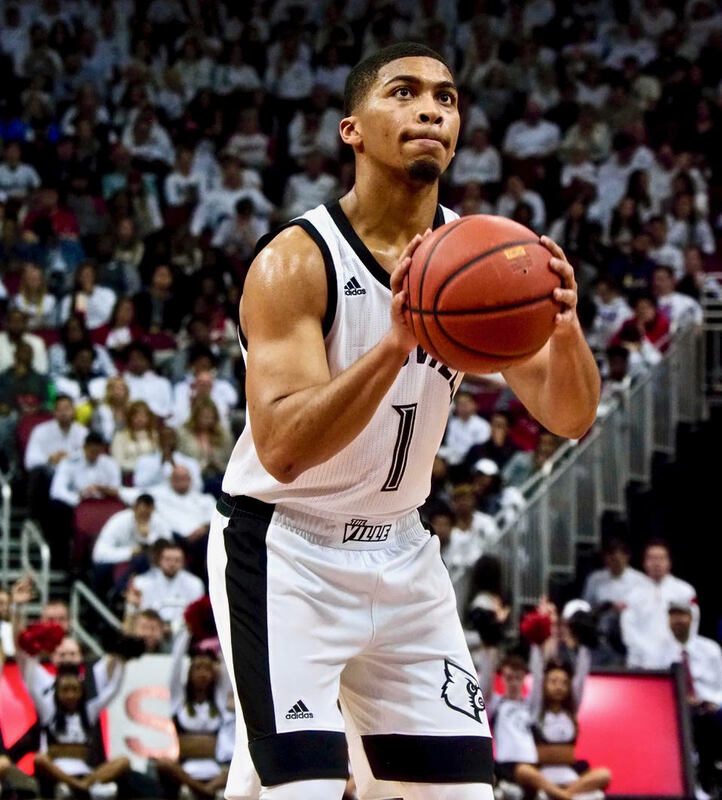 Louisville has lost four of its last six games. Any edge the Cardinals had from playing a favorable early conference schedule is gone. Missing is that toughness, grit and determination that helped this team beat Michigan State, North Carolina and Virginia Tech and Pittsburgh. Card Nation keeps waiting for something positive. After the 23-point melt down against Duke came the teeth gnashing win over Clemson. 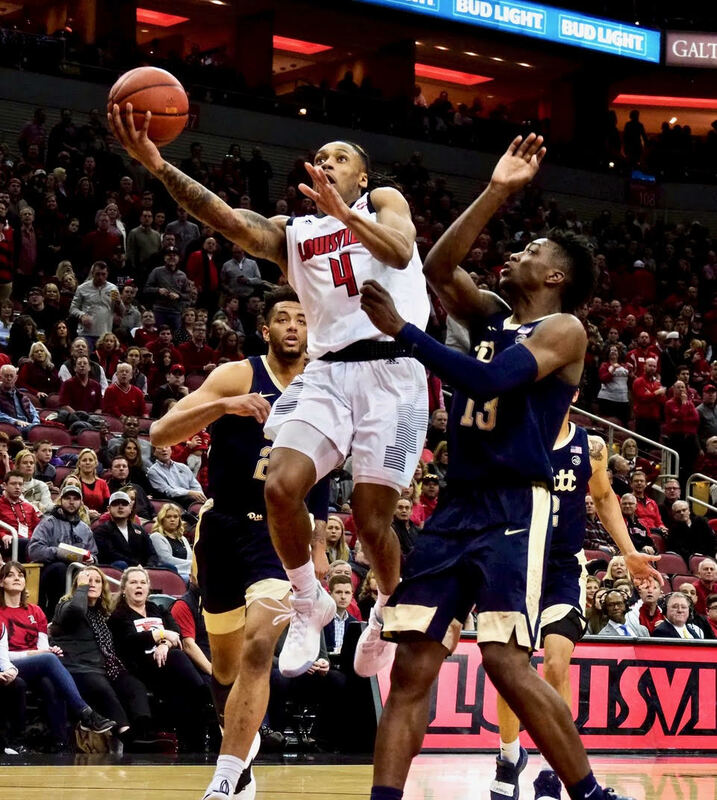 Against Syracuse, Louisville didn’t look anything like the team that shot its way to a big lead against the Blue Devils. Or even the one that had Florida State on the ropes for nearly 40 minutes before losing in overtime. 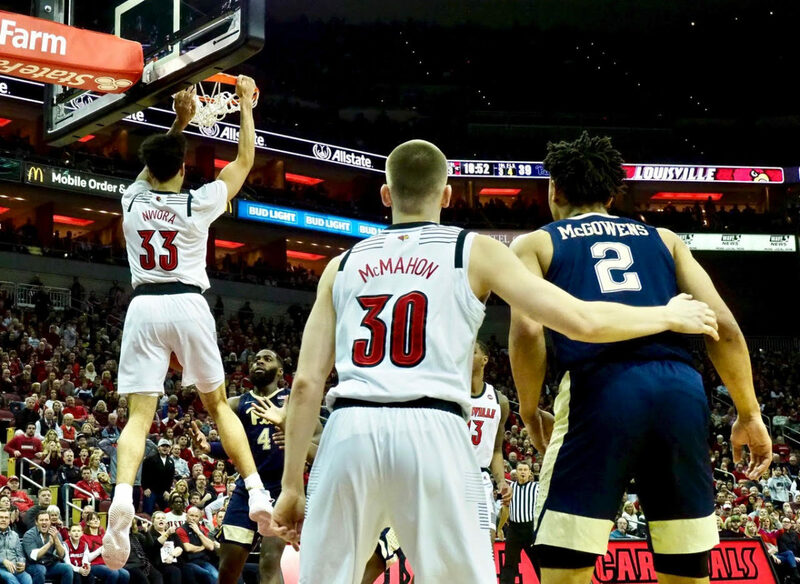 After getting off to an impressive start, Chris Mack’s team badly needs to get back in the win column (Cindy Rice Shelton photo). 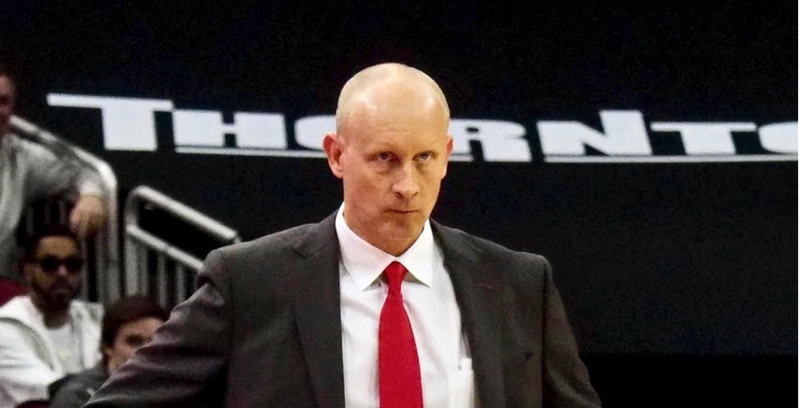 Now we need to see if Chris Mack can turn this team around. That old nemesis known as the No. 3 ranked Virginia Cavaliers comes to town Saturday. Coach Tony Bennett’s team has only two losses, both to Duke. Virginia puts fans to sleep, but is a consistent winner. They are not invincible, however. Remember that No.1 seed losing to 16th-seeded Baltimore Maryland-County in the NCAA Tournament last season? Ryan McMahon down the middle again but he rarely scores around the basket (Cindy Rice Shelton photo). 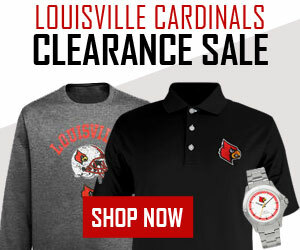 This thing with the University of Louisville basketball team giving away leads late in the game is taking a mental and physical toll on everyone, the coaches, players, and the fans. At the worst possible time, with March rapidly approaching. The Cardinals almost folding again over the weekend. The turnover problem rearing its ugly self when it matters most, at crunch time when teams are pressing, locked in defensively. UofL loses focus and confidence, seemingly hoping to be rescued by the clock. When Louisville inbounds the ball, it’s usually from the corner, and Christen Cunningham winds up getting trapped. He is only 6-foot-2 has trouble seeing over bigger players waving their arms. For starters, they may want to get it to the middle for better spacing. 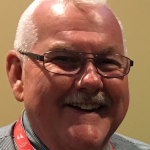 One can’t blame Cunningham for all the drama, however. 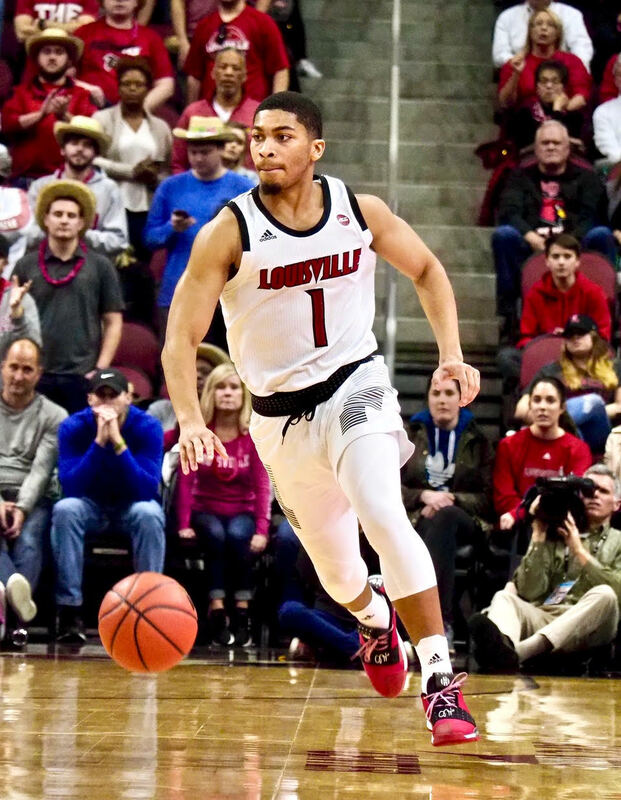 Had it not been for his layups and the big 3-pointer on Saturday, the Cards would be saddled with a three-game losing streak. Teams are forced to pay close attention to Jordan Nwora. The sophomore averages over 17 points and close to eight rebounds. He’s arguably the team’s best player but his ball handling is random at best. He leads the team in turnovers with 63, including six of them against Clemson. Dwayne Sutton’s game seems to have fallen off a bit, scoring four points in Saturday’s win. He has played solid defense but his ball handling against the press also leaves much to be desired. 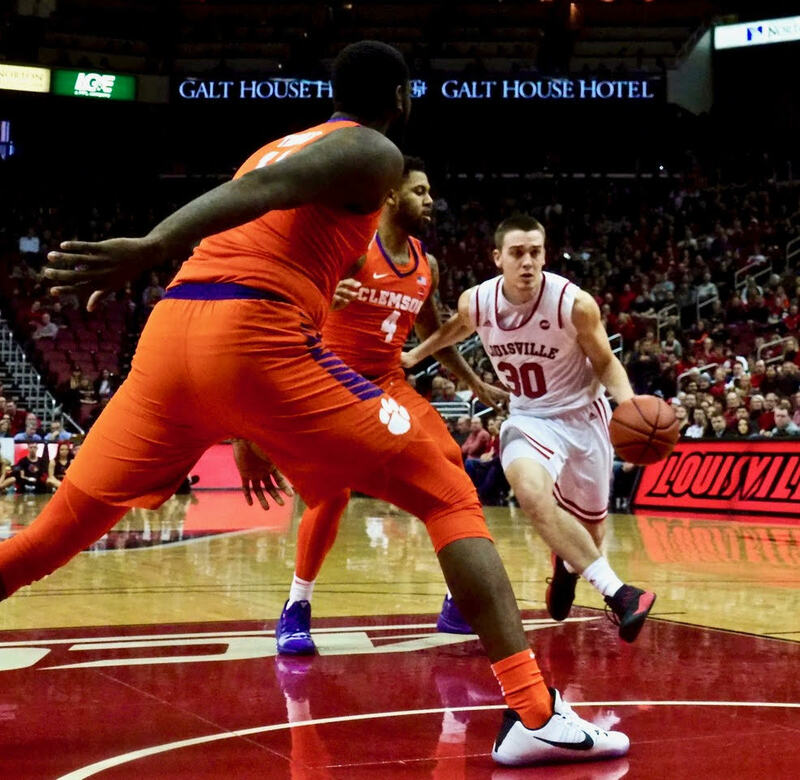 Ryan McMahon is dead on behind the 3-point line when he gets the ball on the fly, but that becomes a tough proposition in the closing minutes. Inside players Malik Williams and Steven Enoch have been up and down as well. They both come up short offensively and defensively against opponents their size or larger. 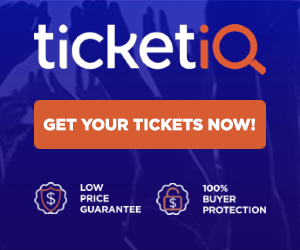 This group of players has shown signs of potential greatness at times, beating quality opponents like Michigan State, North Carolina and Virginia Tech, and building a 23-point lead over top-ranked Duke in the second half. 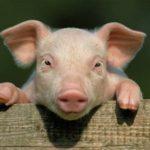 But the recent downturn in their fortunes may be taking a major toll on their collective psyche at a time when they need to be getting better. The season only gets tougher from this point. Not the time to be going backwards. Clinging to a one-point lead with 2.46 seconds on the clock, needing only to get the ball in for the win. So little time but too much left to ever take anything for granted with this team. Christen Cunningham back to his winning ways after the breakdown against Duke (Cindy Rice Shelton photo). Still another worst way to lose a game looming. Large. Five turnovers already. 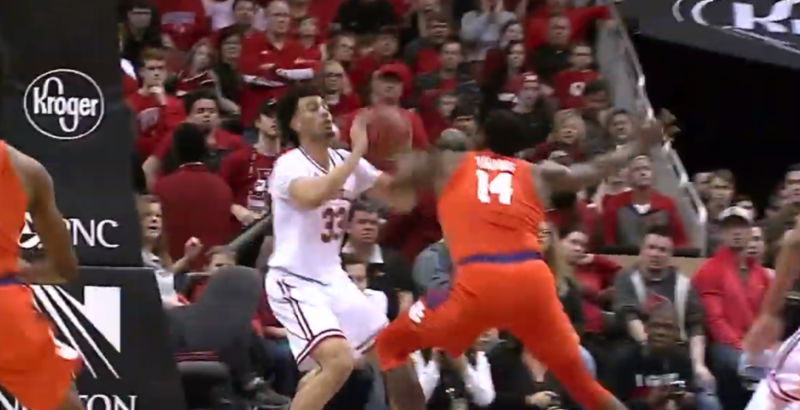 A vision of ruination, Jordan Nwora with the ball under the Clemson basket, needing only to throw a full court pass to somebody. But there he is, searching, seemingly lost, throwing the ball into a crowd below the basket. A bounce pass directly into the hands of Clemson’s Marcquise Reed … in the best possible position to score. That’s Nwora blocking the shot and Louisville winning the game 56-55 before a crowd of 16,000-plus at the KFC Yum! Center, improving the record to 18-8. A hangover game of almost epic proportions, following a 23-point implosion four days ago. Could just as easily have been a third straight loss had it not be for Nwora. It was his second block but coming on a day when he had six turnovers and missed all five of his three-point attempts (he did make 11 points). Meanwhile, Christen Cunningham was back in his leadership mode, handing out five assists, making three steals and two turnovers and connecting on six of 11 field goal attempts. That included four of five three-point attempts and a team-leading 18 points. The Cardinals were again severely tested with hanging onto the ball at crunch time, with three of their 12 turnovers coming with less than 25 seconds in the game. The good news is they know their weaknesses, the bad is the fumble-itis with games on the line. 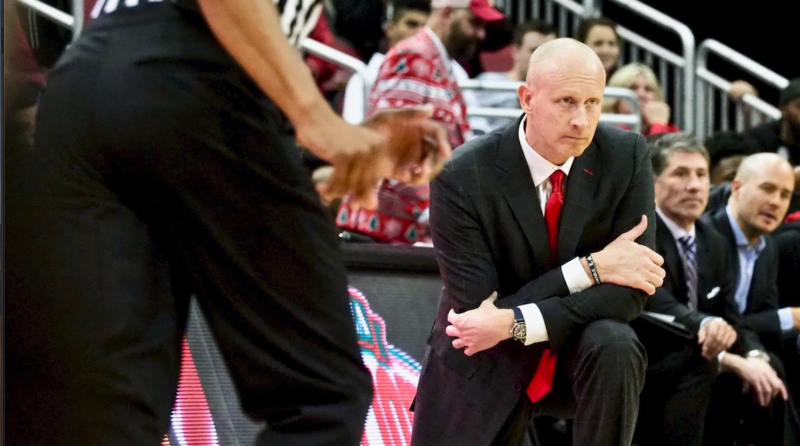 Coach Chris Mack’s team winning its fifth consecutive ACC game, tied for first with a 6-1 conference mark (Cindy Rice Shelton photo). One of those grinders, a game that was going to be decided by the most tenacious defense. Both teams struggling to make shots. 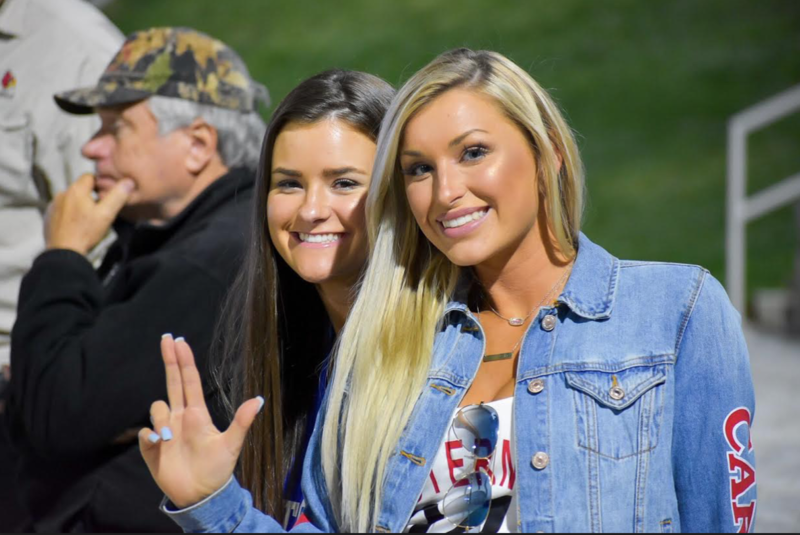 The University of Louisville would survive the skirmish, the battle of the elbows, the arm slappers, the abrasions, the bumps and the knee-knockers. Daring the Panthers to take a shot, limiting the visitors to only five baskets and 18 points in the second half. 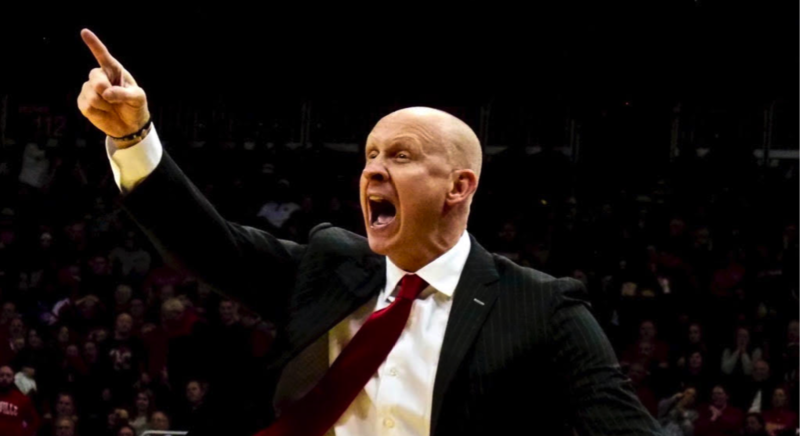 Coach Chris Mack is a staunch advocate of suffocating defenses. 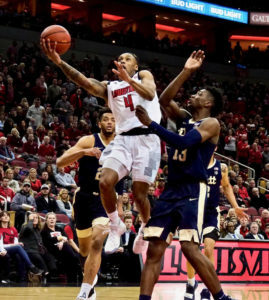 Absolutely essential this game, the Cardinals themselves were connecting on only 22 of 56 shots in a 66-51 win before a crowd of 16,929 at the KFC Yum! Center. The fifth conference win in a row for the Cardinals since losing by three to Pittsburgh just a couple of weeks ago. Quite a different look Saturday, the Cardinals shutting down all those penetrating guards and relentless 3-point shooters. “We played as well defensively as we have all year,” said Mack afterwards. 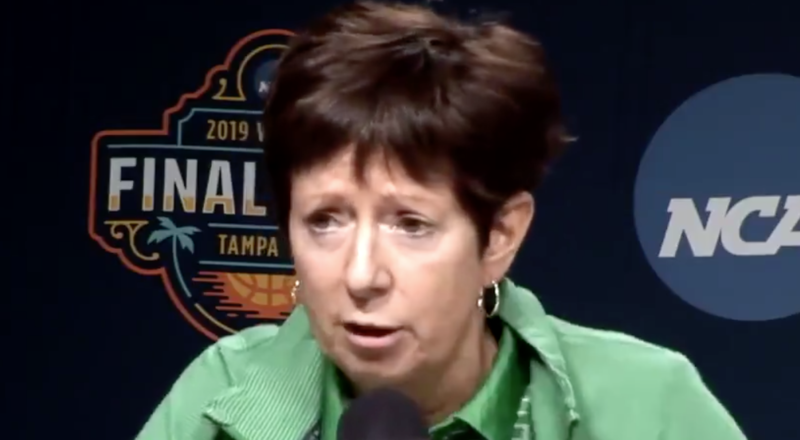 “This game showed the character of our team. 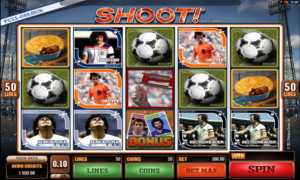 It’s easy to win a game when things are going well for you, the shots are falling and everybody’s scoring. Christen Cunningham playing point to perfection, with a total of seven assists (Cindy Rice Shelton photo). 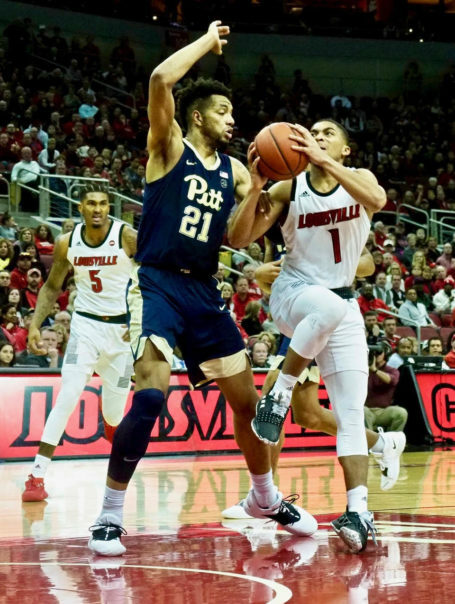 Pitt Coach Jeff Capel with high praise for UofL point guard Christen Cunningham. The graduate transfer managing only five points but coming through with a total of seven assists. 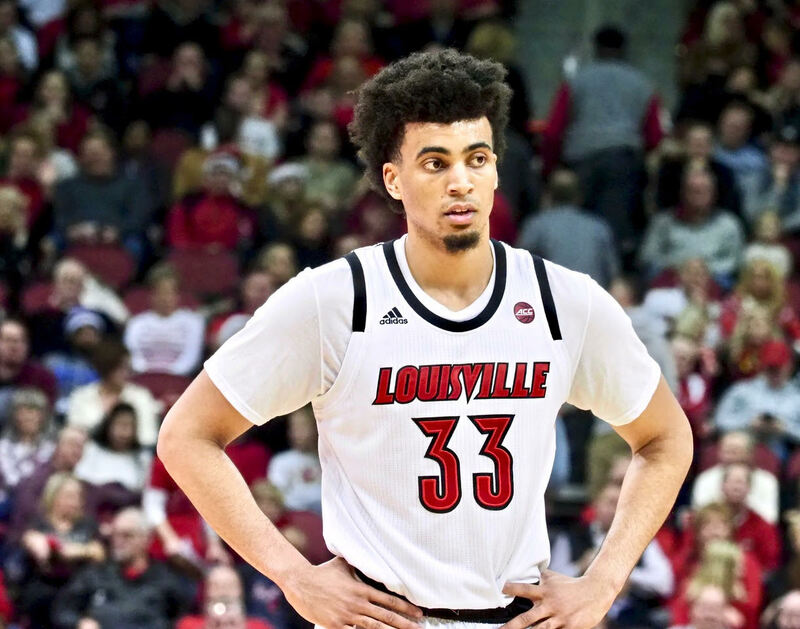 The most memorable — the dagger as it were — coming with 7:46 remaining in the game, the perfect pass to Jordan Nwora for a roof-raising alley-oop to give Louisville a nine-point lead. Louisville was led by Nwora and Steven Enoch with 17 and 12 points, respectively. Enoch with a rare double-double, adding 11 rebounds as well.